Jumping into the ketogenic diet without a rock-solid plan will set you up for failure. Use this approach, crafted by researchers and athletes who have done the work and made the switch already! So you’ve heard the arguments, weighed out the challenges and benefits, and decided you’re all in. You’re going keto. First off, you’re in good company. More people—and more athletes—than ever are embracing very low-carb, high-fat eating and sticking with it for months or even years on end. Once they successfully make the switch from using carbohydrates to using fat and ketones for fuel, they find they’re leaner, healthier, and more mentally focused than ever. Here’s what you need to know to ace your nutrition and supplementation during the crucial first month of ketogenic dieting, along with a complete sample meal plan! If you don’t know your percent of body fat, either get tested or use our calorie calculator and multiply your daily intake by .15-.20 to determine your daily protein needs. 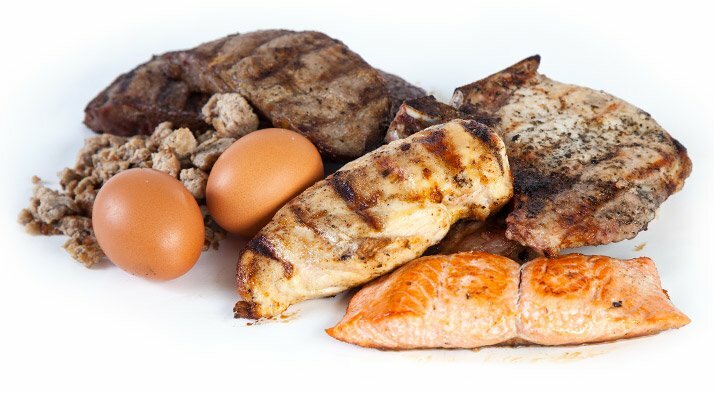 If you’re accustomed to a protein intake well over your bodyweight—let alone lean body mass—you may be skeptical about a diet that demands you reduce protein intake by as much as half. Wittrock can relate. What happens if you go too high? Simple: Say goodbye to ketosis! Certain amino acids are gluconeogenic, which means that they can actually be used to make carbohydrates. 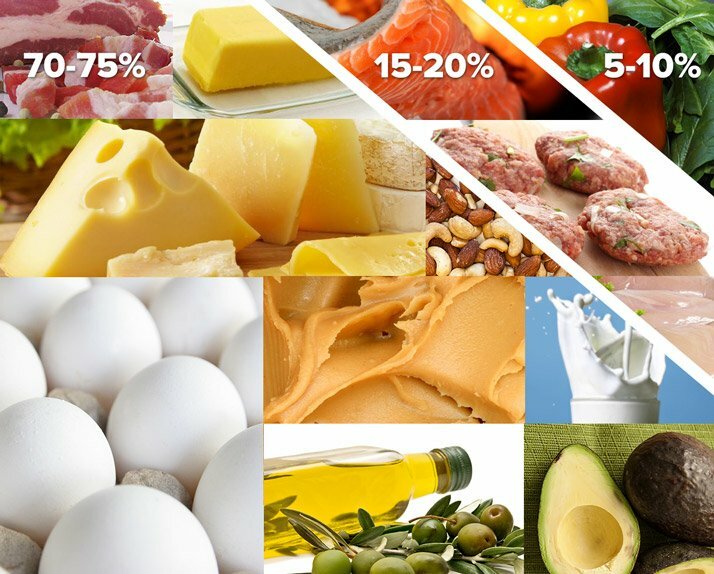 The easiest macro to calculate in the ketogenic diet is fat. Once you’ve got your carbs and protein set, simply fill the rest of your daily calorie needs with fat sources. If you find yourself wanting to gain a bit of weight, add approximately 500 calories’ worth, or 55 grams. If you want to lose weight, cut down on your fat intake by 200-500 calories, or 22-55 grams. When following a ketogenic diet, most people inherently start with a fat phobia and are scared to lather it on. Wittrock remembers these days vividly. Feeling ready to start buying groceries? Slow down there, chief. Go through the pantry, fridge, freezer, and secret stashes under the bed, and get rid of foods with any significant carb content. In the first few days, you could end up craving them—badly. Sorry, no fruit for now. Even carrots and onions are too high-glycemic to work with keto, Wittrock says. That last item may surprise you, but for many people, it makes all the difference. Why? When carbs are cut, we rapidly deplete glycogen, the stored form of carbohydrate. For every gram of glycogen we lose, we lose three grams of water. Addition of the bouillon will help prevent dehydration and improve the way you feel on the diet. Water isn’t enough on keto; you need enough sodium, too. As for branched-chain amino acids, you’ll find smart people who swear that they’re keto-friendly, and others who won’t. 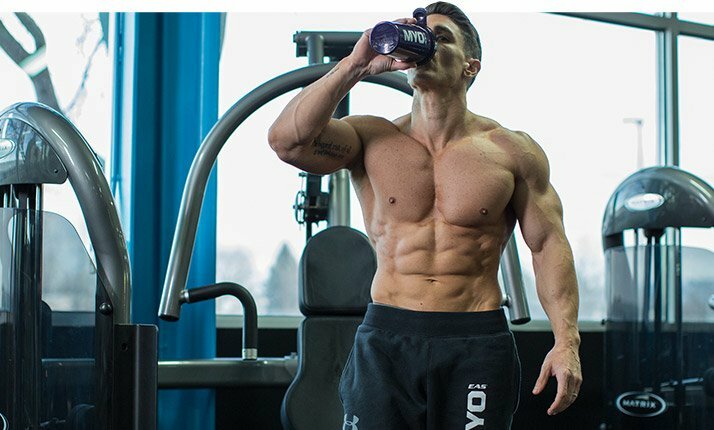 One of the BCAAs, valine, we know, can be gluceogenic, meaning that it can lead to glucose production and potentially contribute you to leaving ketosis behind.1 But does that mean it will happen? Not necessarily, particularly if you’re just an occasional supplement user. This is a good point to reinforce that if ketosis is your goal, you need to test your ketone levels with keto sticks or something similar often. Don’t assume your plan is working! If you want to slam a protein shake post-workout, that’s probably fine as long as you’ve got room for it in your macros. But shoot for one that is very low—like zero—in carbohydrates. If you struggle to fit fat in during the day, toss a tablespoon of olive oil in with your shake. You won’t taste it, and it gives a quick 13-14 grams of fat. If you’re the type who takes carbs post-workout to spike insulin, well, stop. Put that Pop-Tart down. Whatever you do, resist the urge to cheat, refeed, or otherwise deviate from the plan. For the first few weeks in particular, ketogenic dieting demands strict adherence. Give it a chance to work! Want even more guidance? Teryn Sapper, MS, lead registered dietician for the Department of Human Sciences at The Ohio State University has written out a sample meal plan to get you off and running.